Honda Cars India Limited, a wholly owned subsidiary of Japanese multinational auto maker Honda Motor Company, has removed Jazz and Civic models from its official website, indicating end of their innings in the domestic market. The company had revealed intentions to discontinue the Civic sedan last year, whereas in February 2013, it announced that the local production of the Jazz hatchback will be stopped soon. Therefore, domestic car buyers won't be able to book new models of the Honda Jazz or Civic cars, since the last stock will most probably be taken back by the Japanese auto maker. It is going to be interesting to see when Honda Cars India replenishes the voids left by Jazz and Civic products in the domestic car market. Honda Cars India removes Jazz and Civic from their official website. 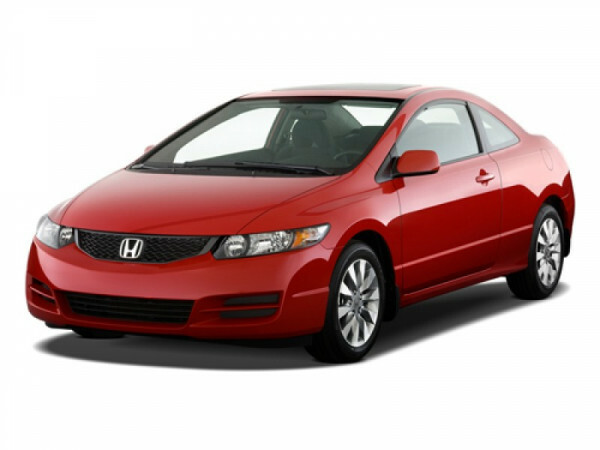 The Honda Civic saw Indian daylight in the year 2006 and sold like hot cakes initially in D segment of the auto sector. However, its sales deteriorated recently with the advent of diesel powered vehicles, such as Skoda Laura, Chevrolet Cruze, Renault Fluence, Hyundai Elantra and Toyota Corolla Altis in the same class. Hence, steep pricing and unavailability of a diesel engine resulted in a considerable drop in demand for the Honda Civic in the domestic car market. On the other hand, Honda Jazz was launched as the most expensive hatchback in the country, which helped little to its cause. Again Honda Cars India paid the price for over pricing and absent diesel engine in its Jazz range offered to the domestic buyers. Interestingly, the Japanese auto maker removed Jazz and Civic from its website at the time when it is gearing up for the biggest model launch of the year, Honda Amaze entry level sedan. The company will introduce its first diesel powered vehicle (Amaze) in the domestic car market on April 11, 2013.